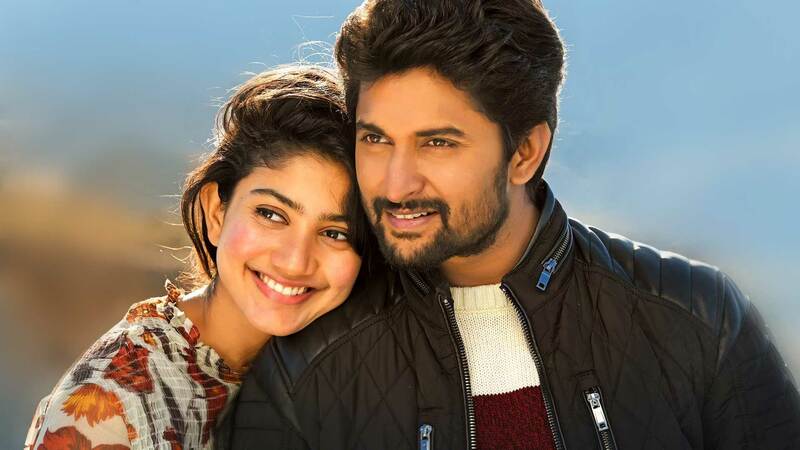 Starring Nani and Sai Pallavi in the lead roles along with Bhumika, Rajiv Kanakala, and Vijay Varma, MCA movie is directed by Venu Sri Ram. The film is an action comedy written by Maamidala Thirupathi and Srikanth VIssa. It is produced by Dil Raju and the music is composed by Devi Sri Prasad. MCA (Middle Class Abbayi) is the story of a brilliant guy who gets into a life-threatening bet with the antagonist. The film narrates how he manages to save his sister in law who is the key person in the bet. MCA was a super hit film and is a perfectly good watch for any day. Watch Telugu Movie MCA online on YuppTV Movies from all over the world. Download the YuppTV App to watch the best of Telugu Action Comedy movies online on Smartphones, Smart Televisions, and other devices.